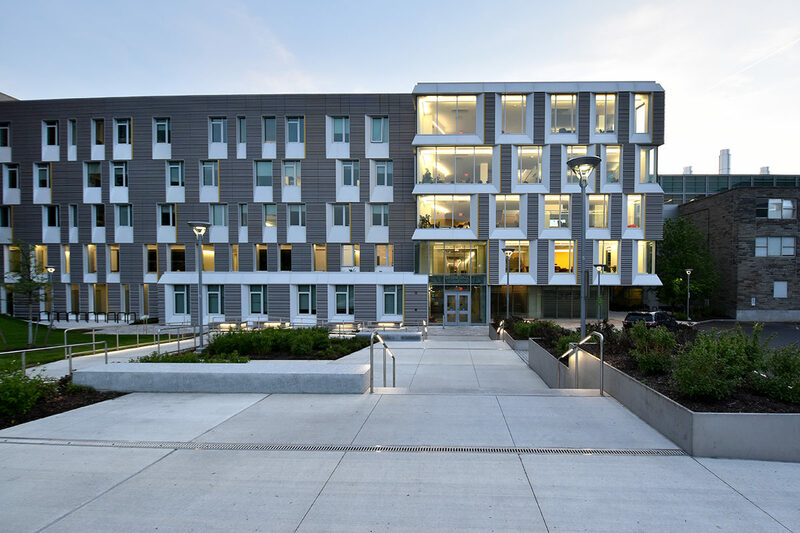 Cornell University’s Upson Hall renovation, designed by LTL Architects and Perkins + Will, was awarded the 2018 American Institute of Architects New York Design Award of Merit. TWMLA provided landscape design services for the project, creating a context-based site design that unites the project with the adjacent campus landscape by incorporating the building design vocabulary. Congratulations, team!